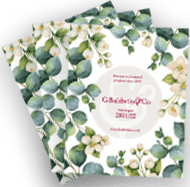 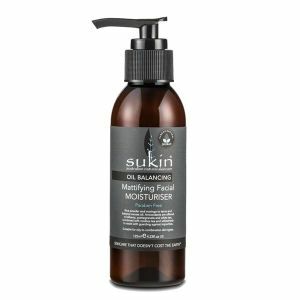 Skincare that doesn't cost the earth! 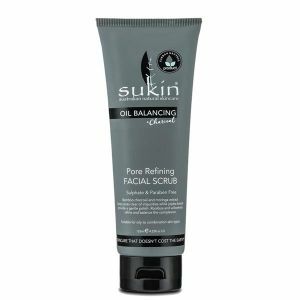 Sukin are a great eco-conscious company producing completely carbon neutral skincare products using some fantastic natural ingredients. 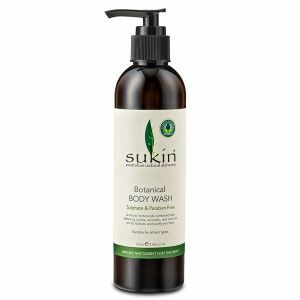 None of Sukin's great product range contain Sodium Lauryl Sulphate (SLS), Sodium Laureth Sulphate (SLES), synthetic fragrances, animal derivatives, harsh detergents, propylene glycol, artificial colours, triethanolamine, mineral oils, EDTA, or parabens.